Come learn about coffee's journey from the farm to your morning cup with us! In this workshop, we'll lead you through an in-depth discussion of the history of coffee, its genetics, harvest and post-harvest process, production and roasting, brewing methods, and quality analysis. We'll also guide you through a tasting of several different coffees and everyone will go home with a freshly roasted 12 oz. bag of Casa Brasil Coffee! Biscuits and pastries will be provided by Confituras Little Kitchen! This class is taught by Eric Wolf, Operations Director of Casa Brasil Coffee. Sorry, tickets are transferable but non-refundable. 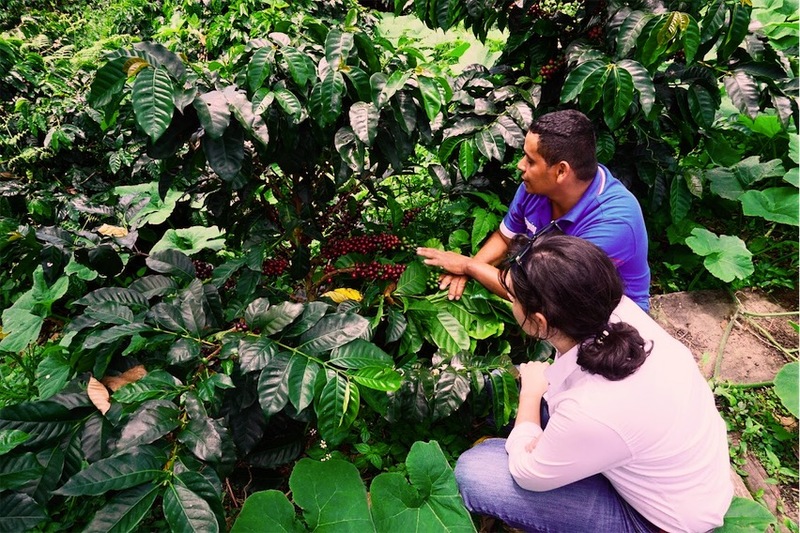 This course, geared toward students who have had extensive hands-on coffee harvest experience, is the Level 2 course in the CQI's Q Processing Course Series. After the 5-day course, students will leave versed in the theoretical foundations of coffee processing and processing technology, good practices and quality control in the main processing methods (natural, honey, washed). Participants are tested through fifteen tests encompassing aforementioned subjects, which have to be passed entirely in order to receive a Q Processing Professional Certificate. Join Joel Shuler for the Q Robusta Combo Training and Exam Course. For registration please contact Simone, E-mail: simone@bsca.com.br Tel: 35 3212-4705 / 3212-6302. Join Joel Shuler for the Q Grader Arabica Calibration. (Class given in Portuguese.) Contact marina@bsca.com.br for more info. Join Joel Shuler for the Q Grader Arabica Course. (Class given in Portuguese.) Contact marina@bsca.com.br for more info. Join Joel Shuler for Coffees of the World. (Class given in Portuguese.) Contact marina@bsca.com.br for more info. Join Little City for the Grand Opening of Sa-Tén's new location on Airport. David Powell and Ian Myers take you from seed to cup. Learn how the coffee seed, or bean, makes its way from the tree to your cup. 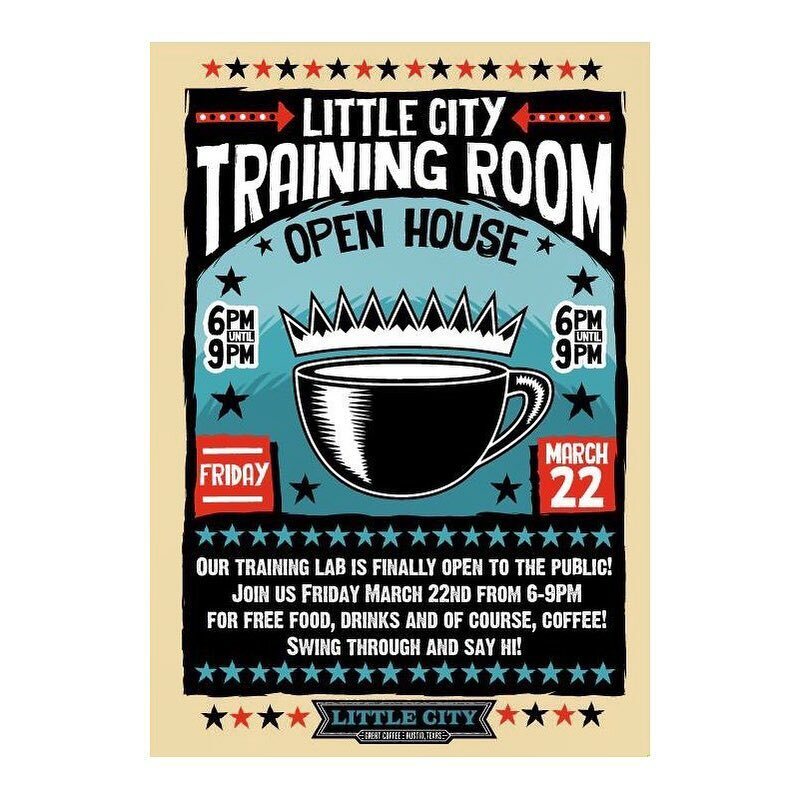 Join Roaster Eric Wolf for a tasting of Little City coffees, and see how he evaluates coffee quality for a seasonal coffee program.